In 2017, the Hospice started running a Bereavement Café in the heart of Bury St Edmunds town centre. Led by Family Support Practitioner Bianca Neumann-May, the session has continued to grow and is now attended by up to 30 people. Held in Bury St Edmunds and Mildenhall, the sessions currently run from 10am-midday every Wednesday (Bury St Edmunds) and 10am-midday every Friday (Mildenhall). There is no need to book. The café is a space where people can talk about the pain of loss and also find courage and strength in knowing they are not alone. 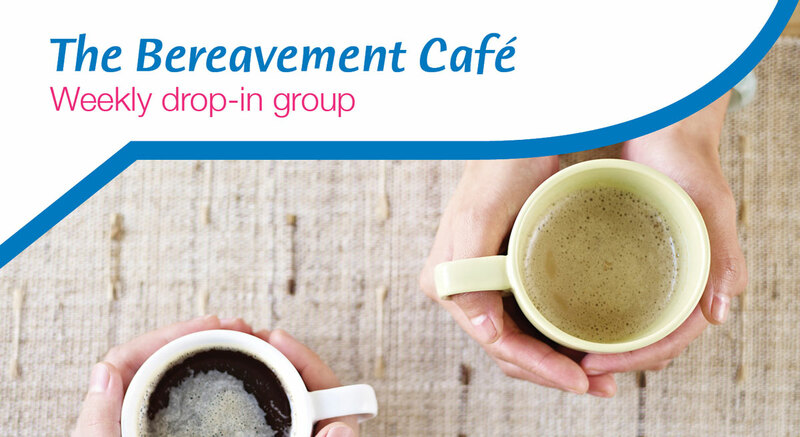 Recently, some of those who attend the Bury St Edmunds Bereavement Café have shared their experiences with us.